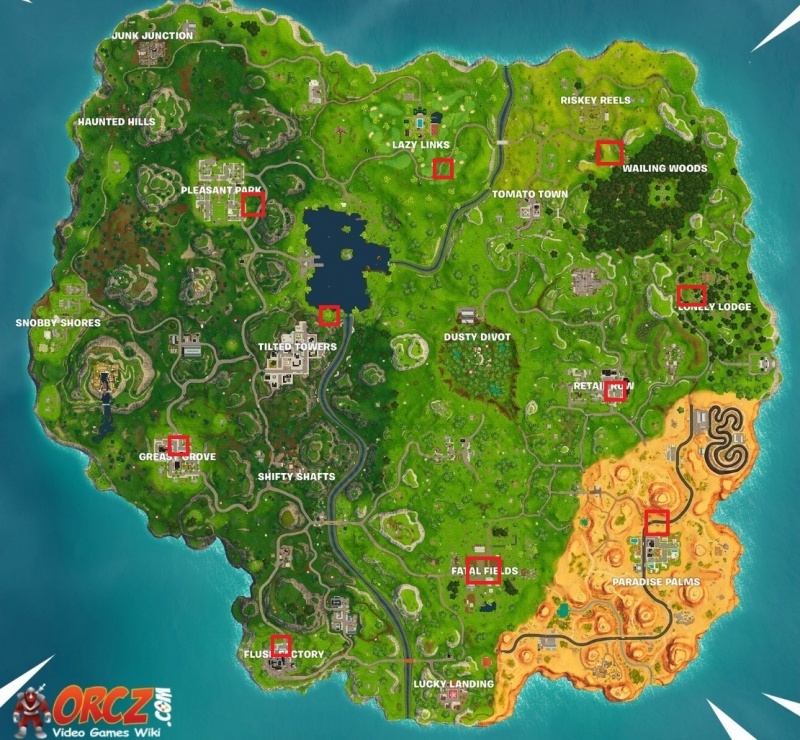 This page has a map with the locations of all Birthday Cakes for the challenge "Dance in front of different Birthday Cakes". This page was last modified on 31 July 2018, at 17:34. Content is available under Creative Commons Attribution Non-Commercial Share Alike unless otherwise noted.